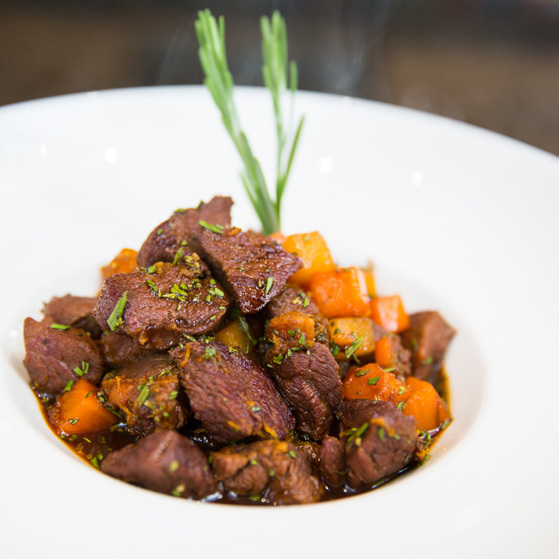 Our high quality diced venison steak is from the haunch and shoulder and packed in 300g bags which gives the perfect amount for a delicious and flavoursome stew or casserole. Diced venison steak like this is melt in your mouth tender when slowly cooked in a stew or a casserole and yet still wonderfully lean. Naturally farmed for the highest quality and flavour, all of our deer are traditionally reared on extensive grazing systems. 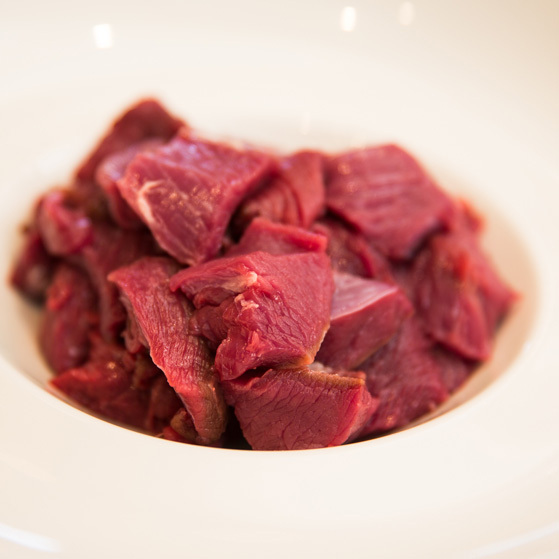 Our diced venison steak is packed into 300g bags. Cooking times and settings are much the same as for any other meat. 2 hours in a medium oven is about right. All meats taste better if browned first. 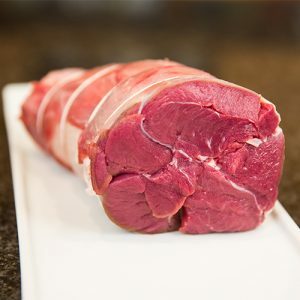 Marinating is not necessary with tender farmed venison, but does add a special winter flavour.